CHAPTER 1: HEART OF TERROR ? Disaster! Terrorists led by the mysterious "Eagle" have struck a blow against the Empire, assassinating the powerful DARTH JADUS and killing thousands of innocent civilians. ? In response, Imperial Intelligence has sent Agent <name>, code-named Cipher Nine, to dismantle the Eagle's terror network and bring down the terrorist leader. ? 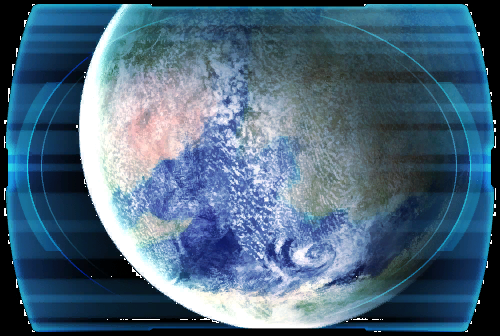 Imperial Intelligence reports a terror cell active on the war-torn planet Balmorra, and it is there that Cipher Nine's mission will continue.... ?